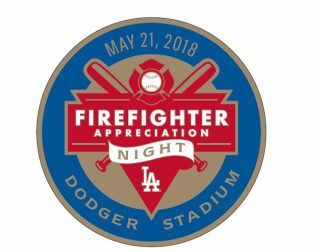 Join the Dodgers on Monday, May 21st for our 5th Annual Firefighter Appreciation Night and show your support for the California Fire Foundation! 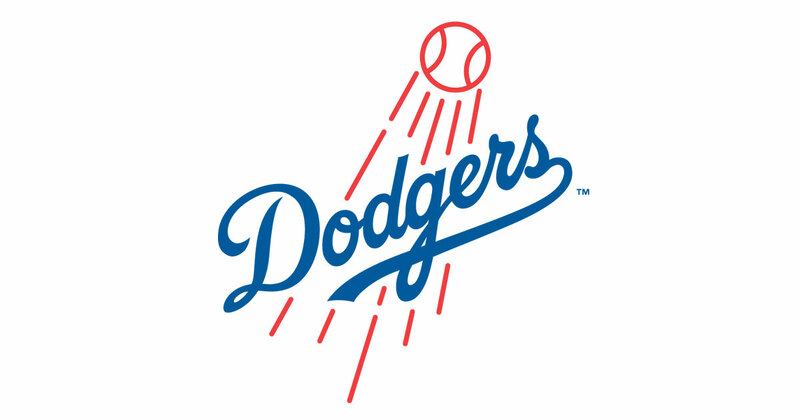 The Firefighter Appreciation Night VIP package includes your ticket to the game, an exclusive Dodgers’ Firefighter Appreciation Night challenge coin, and entry to a VIP reception with food and beverages at the Historic 76 Station. A portion of each VIP package sold also directly benefits the California Fire Foundation.